^ 1962: Funny man Jim Carrey born in Newmarket, Ont.. CBC. [2016-04-15]. （原始内容存档于2016-04-15）. 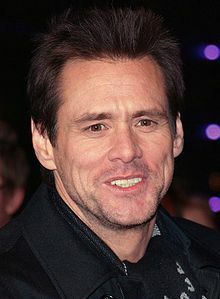 On this day in history, Jan. 17, 1962, James Eugene Carrey was born in Newmarket, Ont. ^ Sky News 存档副本. [2011-02-07]. （原始内容存档于2012-06-29）.